When Hurricane Harvey hit the state of Texas in August 2017, the category 4 tropical storm caused devastating flooding and catastrophic damage, leaving more than 30,000 people displaced. 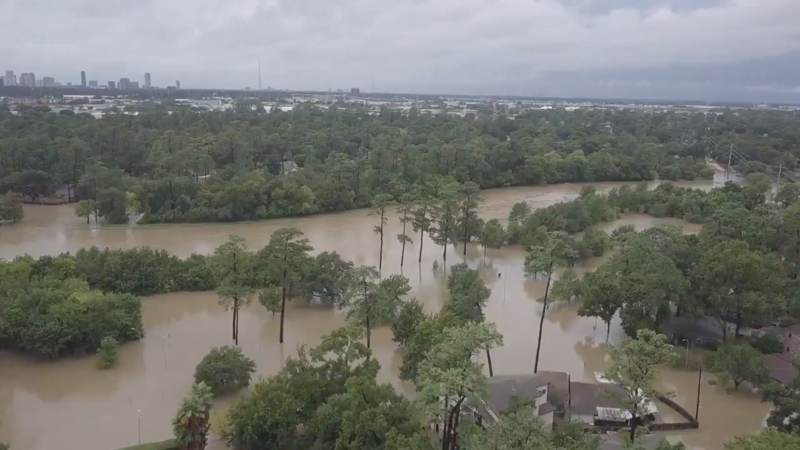 Living in Houston at the time, SAP employee Shibaji Chandra was forced to evacuate his home when a nearby reservoir spilled over and flood waters inundated his apartment complex. Fortunately, he was able to find refuge at a friend’s residence together with three other families. As the storm continued to pelt down with no near end in sight, Shibaji did some research and found out that the U.S. Army Corp had installed IoT sensors that monitored the water level of water bodies across the country, and that the data was available through APIs from the U.S. Geographic Survey. 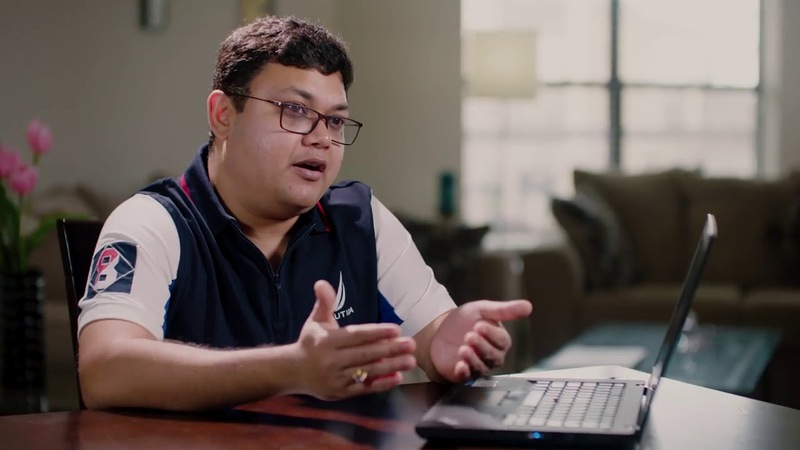 Leveraging on his expertise as a platform architect, Shibaji quickly built a flood monitoring app on SAP Cloud Platform to monitor the water levels of the reservoir near his home. When Hurricane Irma descended two weeks later, he developed the app further to allow anyone in the U.S. to locate water bodies close to them and monitor their water levels. I caught up with him to find out what’s happened since then. After experiencing Hurricane Harvey last year, did you prepare yourself for hurricane season this year? My family relocated from Texas to New Jersey, so we moved away from the hurricane zone. We didn’t do it solely because of what we through last year, but that weight has been lifted off our shoulders. However, I still follow the news, such as when Hurricane Florence hit this year. It’s been a year since you first created the flood monitoring app. Have there been any developments and interest since then? There has been a lot of interest in the app. I got numerous requests from people and government agencies in India, Australia, Ireland, France and Thailand. There has been some formal discussion about developing the app further for a few interested parties, but that’s still in the works. I hope to get further funding to improve the usability of the app, for example by including more detailed weather information and predictive modelling to forecast events more accurately. For people who don’t live in the US, but face similar natural disasters in their part of the world, what do they need to use your app in their location? My app is dependent on data captured by IoT devices installed by the US Army Corp. Outside the US, it depends if government agencies have installed these devices in the country’s infrastructure and if the APIs are publicly available. Only then can we create software that crunches the raw data to create something meaningful for the end user. What are the advantages of building such an app on SAP Cloud Platform?